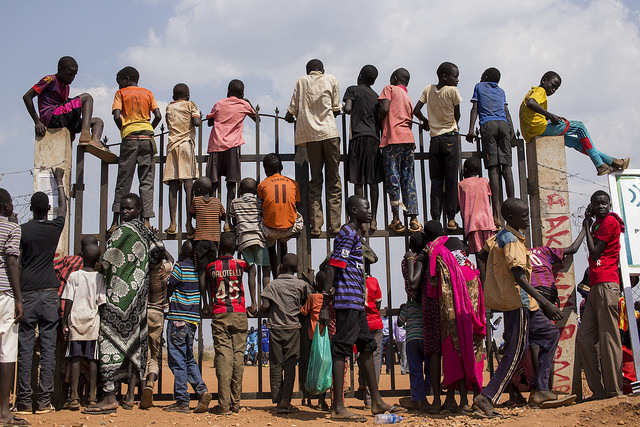 Children in an IDP Camp in Juba, South Sudan. Photo courtesy of the United Nations via Flickr Commons. Grievances are often cited as the cause of most civil wars and other forms of conflict. A grievance is a real or a perceived cause for resentment or complaint. It is a feeling of resentment over something wrong or believed to be wrong or unfair. Injustice, marginalization, discrimination, and exclusion are common forms of grievances. Grievances can lead to wars or violent conflicts when left unsettled. Over the last decade, a debate has emerged in development economics and conflict studies linking both greed and grievances to most civil wars. This excerpt was pulled from a policy brief written by Nhial Tiitmamer and Abraham Awolich and was originally posted by the Sudd Institute. The full policy brief can be found here on their website. 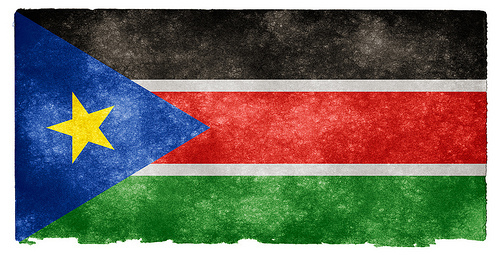 “For over two months, the people of South Sudan have been experiencing a renewed and devastating conflict that has inflicted significant suffering upon them. Triggered by an alleged failed coup, the International Crisis Group (ICG) estimates that 10,000 people have been killed and hundreds of thousands made destitute and forced once again into refuge. A search for solutions to end this conflict has started in earnest with peace negotiations in Addis Ababa, Ethiopia, under the auspices of the Intergovernmental Authority on Development (IGAD). Peace negotiations in Addis Ababa are a step in the right direction. Director of Administration and Finance at the Sudd Institute. 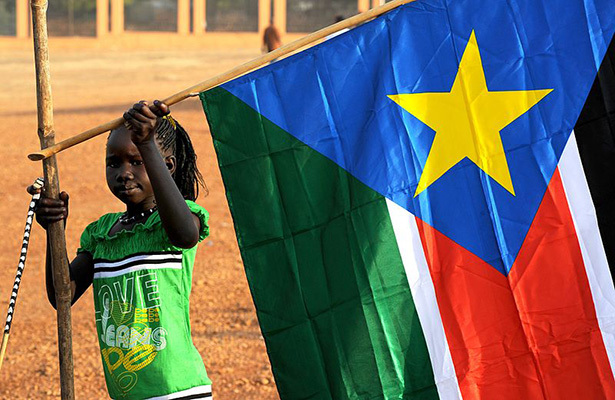 This policy brief attempts to draw public attention to an important debate on the question of the system of government in South Sudan. This is essential, as there has been a growing trend towards the concentration of authority at the center with power being increasingly centralized in the hands of a few, generating a proportional crisis of governance across the country. This deviation from the federal system established during the interim period threw the country off balance.